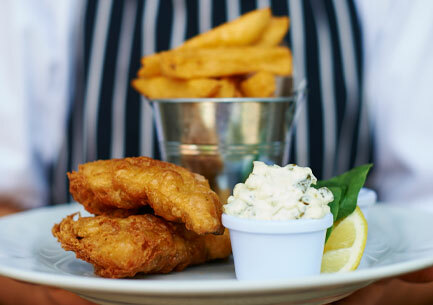 The Bugle Inn in Twyford is a great place to eat, drink and relax. Situated near the historic city of Winchester in Hampshire, we are passionate about great locally sourced food and drink. We are open between 11am & 11pm everyday apart from Sunday when we are open until 10:30pm. 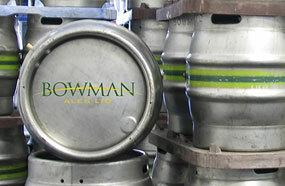 We are very proud to serve a range of excellent quality beers from our three local Micro brewers – Bowmans, Flowerpots & Uphams. We have also recently introduced Aspall's Draught Suffolk Cider to go alongside our Weston's Stowford Press as a drier alternative. Pilsner Urquell has also been added to enhance the lager range. 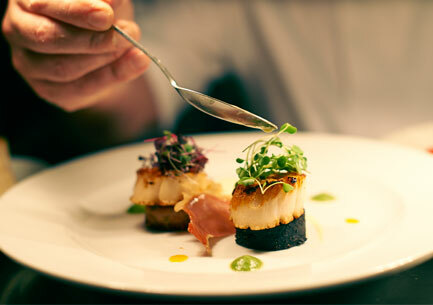 check out our blog and the featured suppliers below..
We are committed to delivering a great pub and food experience, using the best quality local and seasonal produce to deliver seriously good food with fresh, clean flavours. 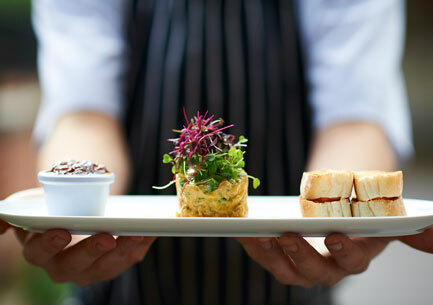 The menus alter daily as a result and though smaller than most they really pack a punch.You can view sample menus below. The Dinner Menu is also available at Lunch. Get a great nights sleep in one of of our three country/boutique style bedrooms, all en-suite and finished to the very highest standards. 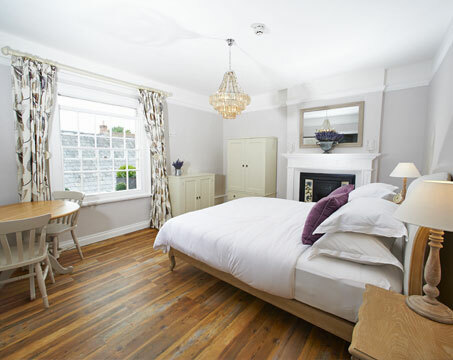 You will find great beds with Egyptian cotton sheets, en suites with showers & roll top baths all set within a range of original features & comfortable furnishings. 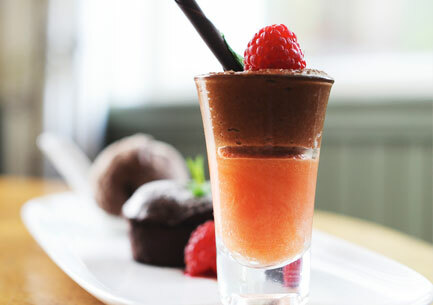 Plus a Hampshire produce breakfast to set you up for the day. 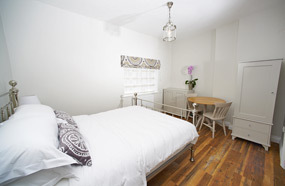 We also offer a reduced rate for single occupancy and next/same day bookings. Call us on 01962 714888 to find out more. 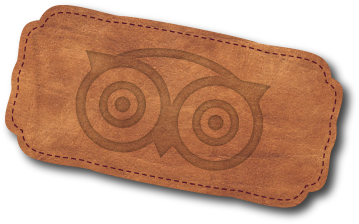 See us on Tripadvisor here. Luxury kingsize suite with en-suite shower & roll top bath. 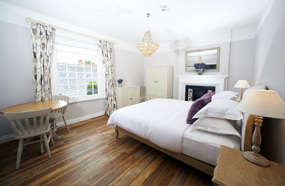 £159 Per night including breakfast. Large Kingsize suite with oversized shower. £139 Per night including breakfast. Large Kingsize Suite with en-suite bath/shower. 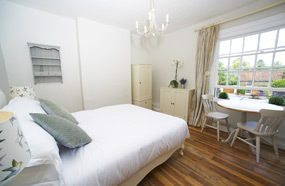 £129 Per night including breakfast. We would just like to say a huge thank you to all our lovely customers for their kind words & making us No1 for food in Winchester on Trip Advisor. We are very fortunate to have such great local growers & suppliers here in Hampshire. 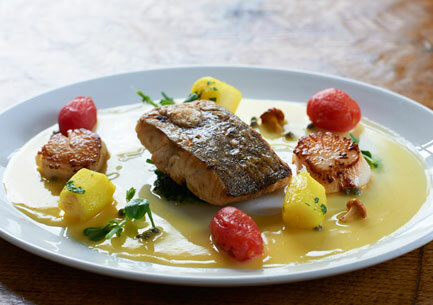 From day caught fish, to organic meat, from award winning cheese to stunning watercress — the list is endless. 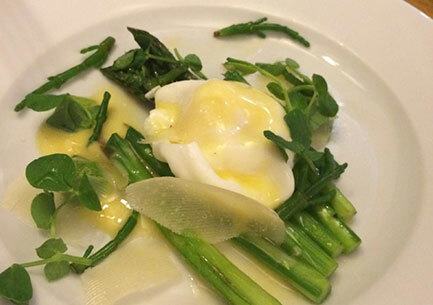 With local produce this good and fresh our aim is to let the ingredients be the star. And yes you will taste the difference. 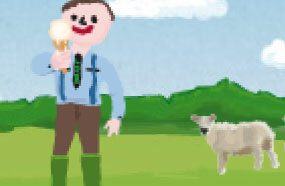 The majority of our meat, ice cream and charcuterie comes from the award winning Laverstoke Park organic farm owned by ex Formula One champion Jody Scheckter. A local micro brewery based in nearby Droxford, producing award-winning real ales such as Swift One (our most popular bitter) and Wallops Wood. Producers of the Barkham Blue, a multi Award winning traditional hand made blue cheese which you will find on our cheese boards. 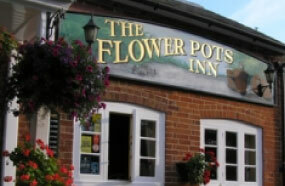 Flowerpots IPA is most popular with the locals here at The Bugle Inn. Brewed with powerful North American Simcoe hops to give a strong fruity hop flavour. 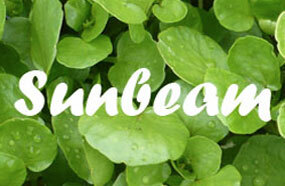 Established in 1934, Sunbeam Watercress is a local family run business that produces the highest quality watercress all year round in beds fed by natural chalk spring water. 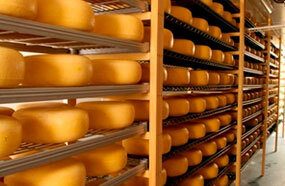 Lyburn farm makes a variety of award winning hand made cheeses, all of which are made from their own cows milk. Including Lyburn Gold and Stoney Cross that feature on the Bugle cheeseboard. 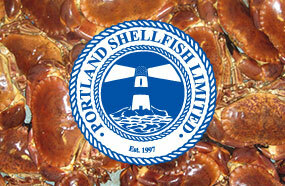 Providers of the very best quality shellfish including Portland crab & Lobster, langoustine, scallops and cockles all sourced from the best British fishermen. Situated in the picturesque village of Twyford, Hampshire, we are very near to Winchester (3 Miles) and ten minutes from Southampton. The Twyford downs are also a great place to walk and the Itchen navigation is only minutes away as is Marwell Zoo.